We introduced words and morphemes. 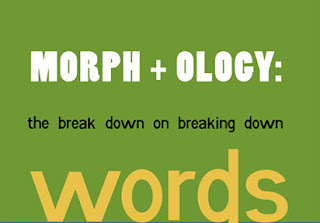 Before delving into morphology and morphological analysis, we introduced regular expressions as a powerful tool to deal with different forms of a word. We then introduced recent work on morphological analysis based on machine learning: unsupervised (Morfessor) and supervised (based on CRFs).